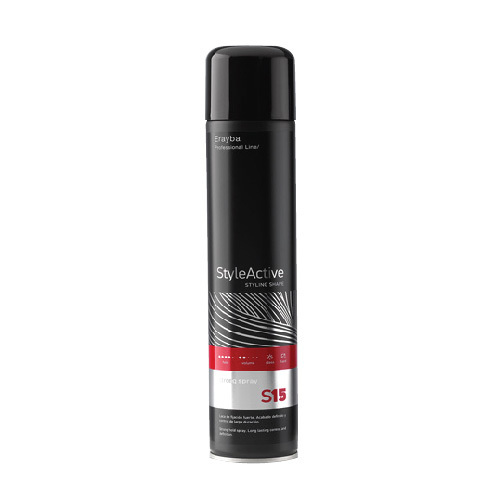 ERAYBA S15 STRONG SPRAY 500ML NEW – HAIRDEPOT - Hair & Scalp Care Products, Prevent Hair Loss, Shampoo, Conditioner, Treatment, Styling, Appliances and more! Strong hold spray. Defined finish and maximum long-lasting control. Quick drying formula, resistant to humidity. With UV protective filter.